Price comparison websites have become a very popular method for money savers to find the cheapest deals on products and services. However, getting the best price for businesses purchases like office supplies and stationery has always been a different story. How would you like to use “price comparison” for purchasing your office supplies? Mintprice, offering live price comparison on office supplies and stationery. They’ve grown to win over 2,500 new customers in just 20 months – and are now asking business owners to step up and take the “Mintprice Challenge”. The site uses innovative ‘best-price-on-the-basket’ technology; a patented system that was first introduced in 2001, long before most people had become familiar with the concept of comparing prices online. The Challenge is simple – take your last 3 months’ invoices for office supplies and stationery, and send them to Mintprice.com – they will produce a comparison report, showing you how much you would save if you bought the same items (or equivalent quality) from Mintprice.com. And they are so confident that they will save at least 25%, the company will send a £50 voucher to any business where the savings are less than 25%! “It’s all down to the unique system that we developed. We built a web shop with a difference. Our development team put all of the 20,000 stationery and office supplies items in the shop that other suppliers offer, but instead of just one supplier receiving all of the orders, we included several suppliers who compete “live” for every order placed” he explains. The advantages to the consumer are expansive. Not only do businesses save time and money, but they also create more visible expenditure and compliance. The company conducts monthly price checks and find that, by using the site, Mintprice.com often offers the same basket as much as 70% cheaper than some high profile online stationery shops. All of this has allowed Mintprice.com to experience rapid growth. Customers are coming from both the business and home markets at a rate of around 120 each month. “I have to be honest and put this growth down to the quality of our service, as well as the savings Mintprice.com offers. 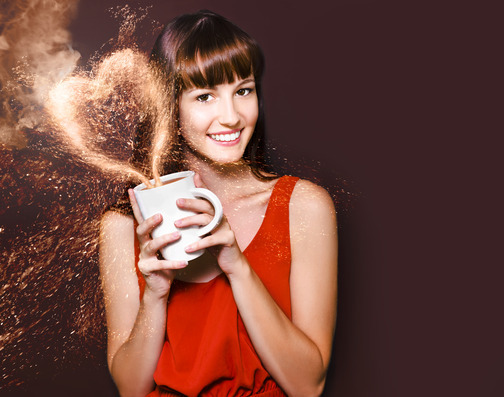 This is due to the strong word-of-mouth marketing we see every day, with 94% of customers reporting a willingness to recommend our services to others. It just proves – if you build a solid foundation and listen to customer feedback, the marketing happens automatically” he adds. Businesses large and small are invited to take the Mintprice Challenge today. Mintprice.com is developed and wholly-owned by Newcastle-based Best Price Purchase Limited. The technology was initially implemented as an e-procurement platform for larger businesses, and was re-branded and launched to the public in January 2010. The site holds over 20,000 products in seven categories: Office Supplies (stationery), Printer Paper, Printer Ink, Furniture, Technology, Hygiene & Cleaning and Catering Supplies. Over 2,500 customers now use Mintprice.com; the site is open to the public as well as businesses and is winning over 120 new customers every month. Larger businesses spending £15,000+ per annum can register for contract prices which are available by a secure log-in. Average savings made by customers are 35%+ for smaller businesses and 25%+ for larger businesses. The technology has a patent granted in the US and a patent pending in Europe. 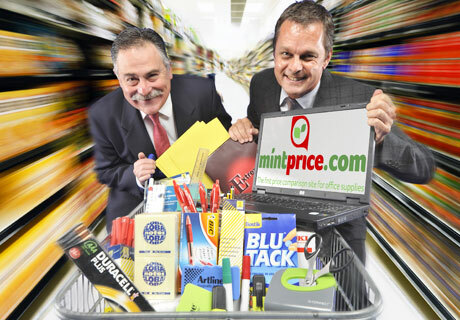 Why not take the “Mintprice Challenge” the next time you need to order some office supplies or stationery? What are your thoughts about “Price Comparison For Office Supplies and Stationery”? Please leave a comment or share this article with your friends and followers by using the social buttons!